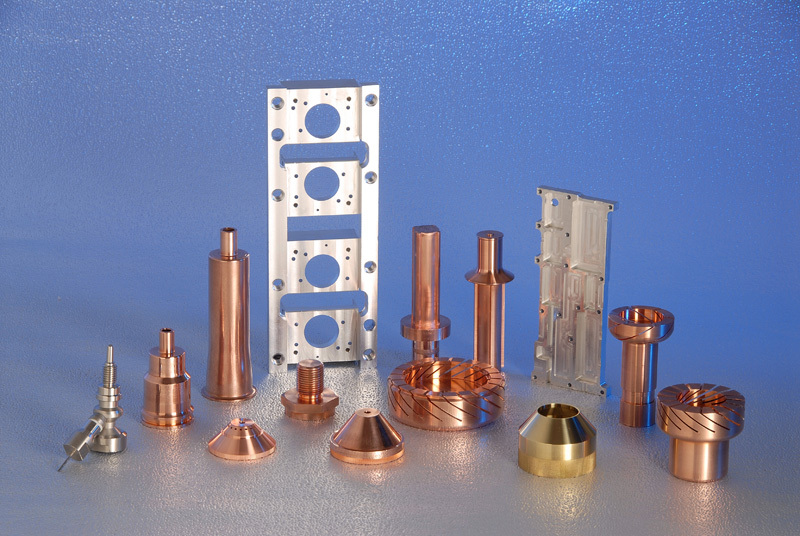 Investment in the best precision engineering technology. 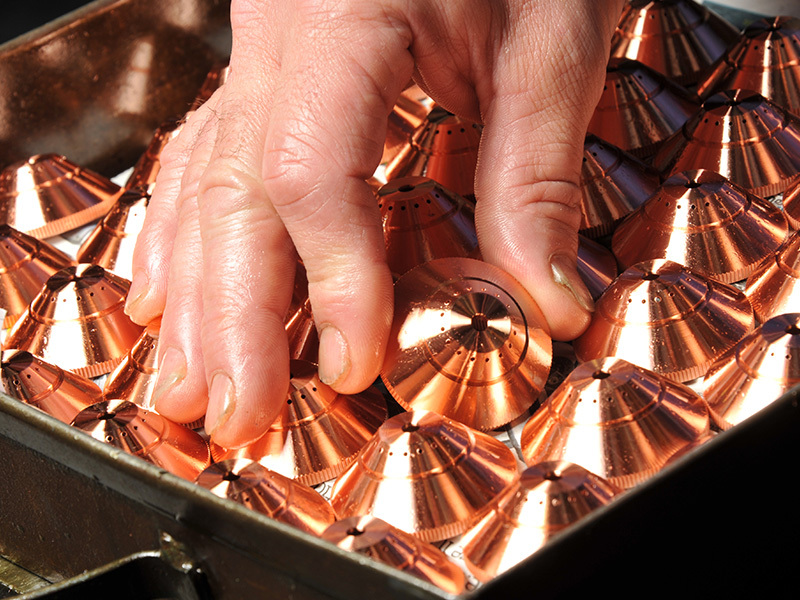 At Dawson Shanahan, we have a policy of continuous investment in the best precision engineering technology. 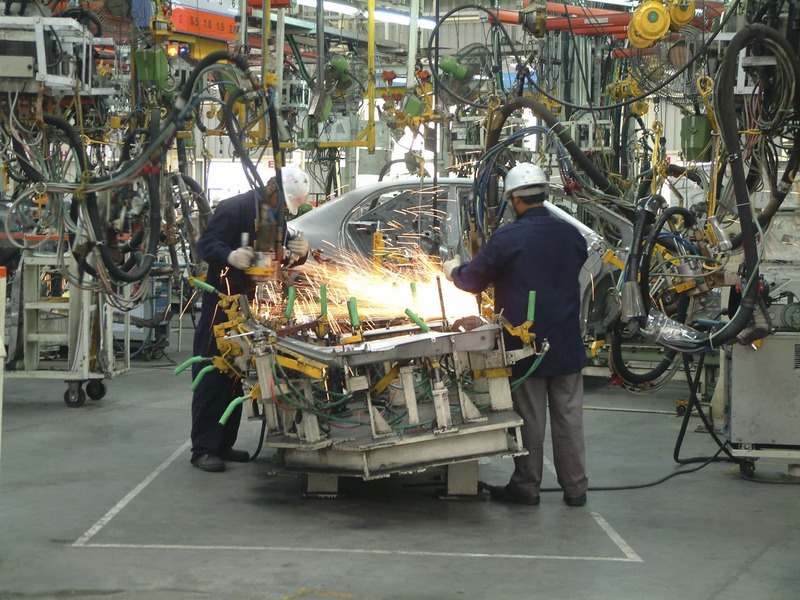 This includes the latest state-of-the-art CNC, robotic and automation systems. 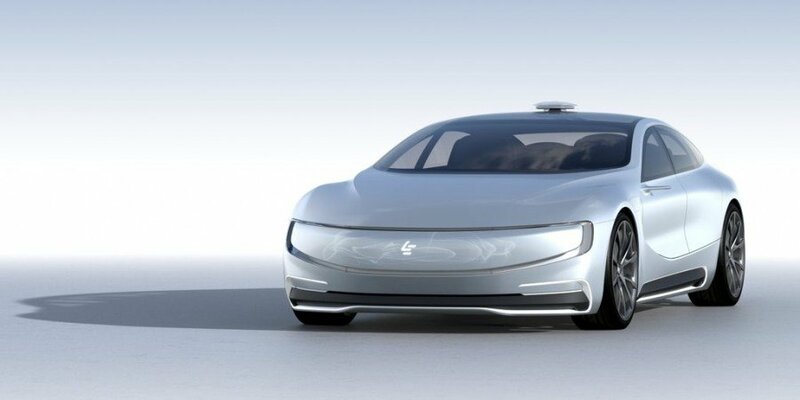 It also includes established engineering tools and processes, where these can often deliver the best results for our customers, in terms of precision, quality and component cost. 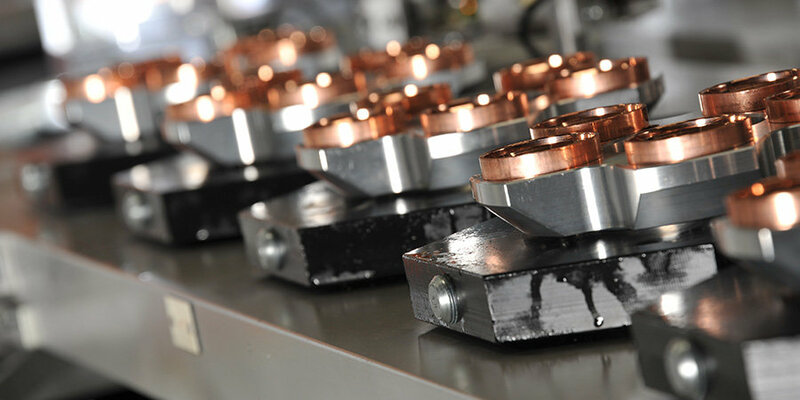 The following sections detail many of our machine tools and production and engineering systems. 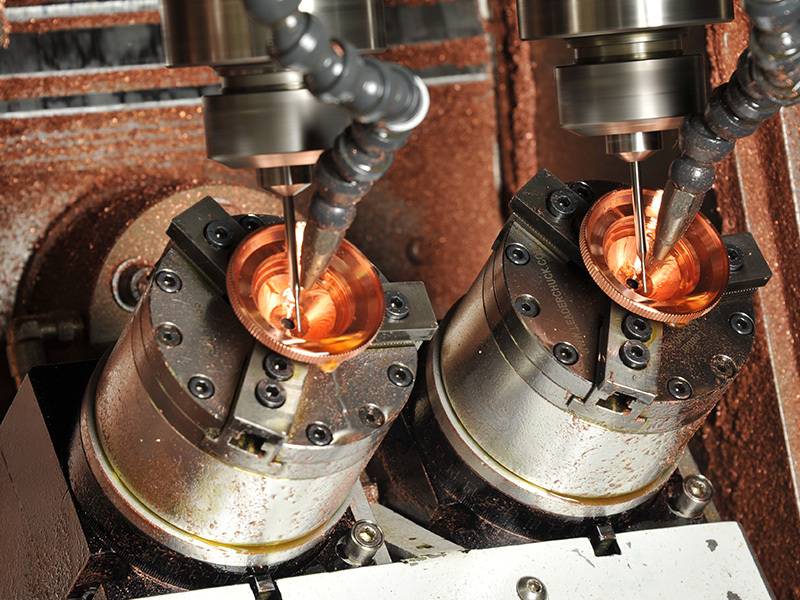 Our CNC Turning department capability includes single and multi-spindle high speed turning centres and lathes, with capacity up to 250mm, with manual and automatic loading options. Citizen Cincom L32-X 1 ø 32mm max. 8,000 RPM max spindle speed. Citizen Cincom L20-V111 LFV 1 ø 20mm max. 10,000 RPM max spindle speed. Up to 37 tool capability. Citizen GN-3200W 2 2 Spindles, Ø 40mm max. 8,000 RPM max spindle speed. Dugard Eagle 200 2 10 station turret. 250mm max turning dia., 500mm max turning length. One with 1.9 meter bar feed with 50mm Ø max bar capacity, 4500 RPM. Dugard Eagle 100 1 10 station turret, Ø 40mm max, with 1.5 Meter bar feed 6000RPM. Emag VL3 3 Vertical turning centre with Ø150mm chuck. 290mm max swing. 12 station turret, 200mm max swing, 6,000 RPM 34kW spindle. Emag VSC200 2 Vertical turning centre with Ø200mm chuck. 290mm max swing. 12 station turret, 6,000 RPM 34kW spindle. Two operation machining cell. Hardinge Cobra 42 1 12 station turret. 210mm max turning dia., 350mm max turning length, 5,000 RPM. Hwacheon Hi Tec 200B 1 250mm chuck, 10 station tooling, 300mm max swing, rapid 30m/m, 3,500 RPM. Kummer Robotic Cell 1 Consists of 1 K90, 1 K250, 1 ABB Robot & EWAB Loader System. Ø 60mm max, 6,000 Max RPM. Kummer K90 Blitz Alpha 2 High precision 2 operation machining cell, auto loading. Stroke 210 x 100 6,000 RPM. Kummer K90 2 High precision auto loading chucking machines with 6,000 RPM spindles, linear scales & temperature control. Kummer K20 CNC 8 Twin spindle Swiss CNC chucking auto 5,000 RPM. Kummer K20 Manual 1 Twin spindle Swiss chucking cam auto 4,000 RPM. Kitako MT4 120 1 4 head (2 machining + 2 load/unload), 120mm max Ø, 4,000 RPM. Nakamura-Tome WT-100 2 Twin spindle chucker, twin turret Mill-Turn centre, 150mm chuck, 4 Axis 6000 RPM. Takamaz XD8 1 Twin spindle CNC Lathe, Auto loading. Stroke 380 x 200, 8000 RPM. Max turning Dia 50mm. Takamaz X10i 2 Single spindle CNC Lathe, Auto loading. Stroke 230 x 120 6000 RPM. 8 Station Turret. Takamaz X100i 1 Single spindle CNC Lathe, Auto loading. Stroke 230 x 120 6000 RPM. 8 Station Turret. Takamaz XW 180 1 Twin Spindle CNC Lathe, Auto Loading Stroke 210 x 120 3500 RPM 8 Station Turret. Takahashi TNC – L1 Microstar 4 Single spindle CNC lathe, gang type tooling. Stroke 300 x 150 6,000 RPM. Takahashi Microstar NIXII 2 Single spindle CNC lathe, gang type tooling. Stroke 200 x 120 5,000 RPM. Traub 32-9P 1 Twin spindle, Swiss and non-Swiss turning CNC lathe. Capable of simultaneous machining up to 32mm bar, main spindle capable of 8,000 RPM and a dual tool drive system up to 1,200 RPM, software includes tool break, wear monitoring and 3D interpolation. Yang Eagle 12 1 CNC lathe with gang tooling flat bed, 36mm max bar Ø, rapid 30mtrs/min, 3,000 RPM. 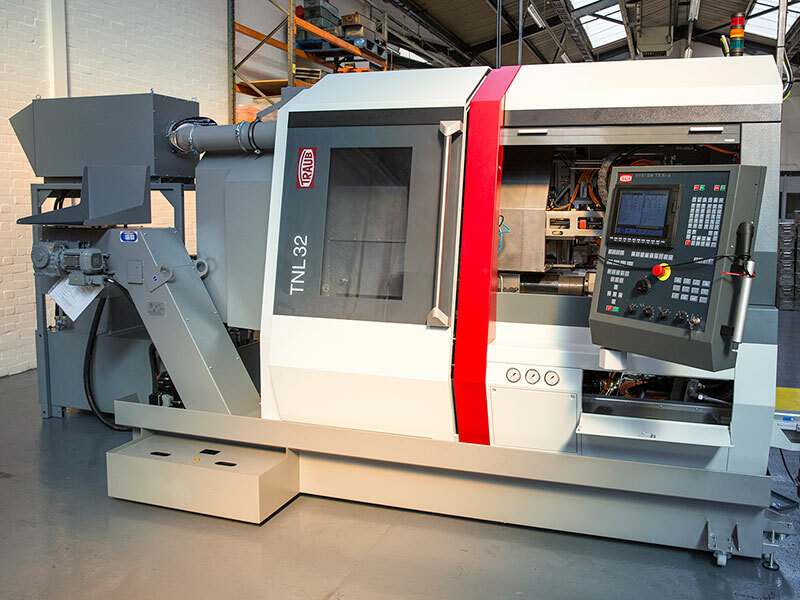 We have an extensive CNC Milling capability, with up to 5-axis milling, with multi-spindle high speed machine tools, incorporating twin pallet and rotary table feeds. Anger HCS 1 11 spindle 36,000 RPM max, 4 axis machining centre. X=280mm, Y=1450mm, Z=100mm, A = ±180º. Brother TC32BN 1 Twin pallet 5 axis vertical machining centre with 16,000 RPM spindle and 32 tool carousel. 60mtrs/min. Dugard Eagle 1000 2 4 axis vertical machining centre with 8,000 RPM spindle. X=1,020mm, Y=510mm, Z=510mm. Max rapid speed = 30M/min, 20 tool magazine. Dugard Eagle 660 2 Vertical machining centre 16,000 RPM max spindle speed. 4 axis, X=600mm, Y=450mm, Z=450mm. 35mtrs/min rapids, 24 tool magazine. Feeler TU510 1 4 axis vertical machining centre 15,000 RPM 20 tools. 60mtrs/min, X=510mm, Y=400mm, Z=400mm, hydraulic fixture capability. Heller Mci 16 1 Twin pallet 40 tools, 400x500mm cube, RPM 16,000 , 40 tool magazine, X=630mm, Y=630mm, Z=630mm, 360 degree rotary feed table 0.001º increments, Sinumeric 840D control. 60mtrs/min. Mazak FH-4800 1 Twin Pallet, 25,000 RPM, 3 Axis + Indexer, X=560mm, Y=660mm, Z=560mm. Max rapid speed = 50M/min. Stemoflex 32/3 1 8 station machine with 2 x 3 axis CNC horizontal 3300 modules (HSK-C32) and one 3 axis 3300 horizontal + vertical CNC module. Technica 4198-313 1 Rotary transfer machine six stations + CNC modules. 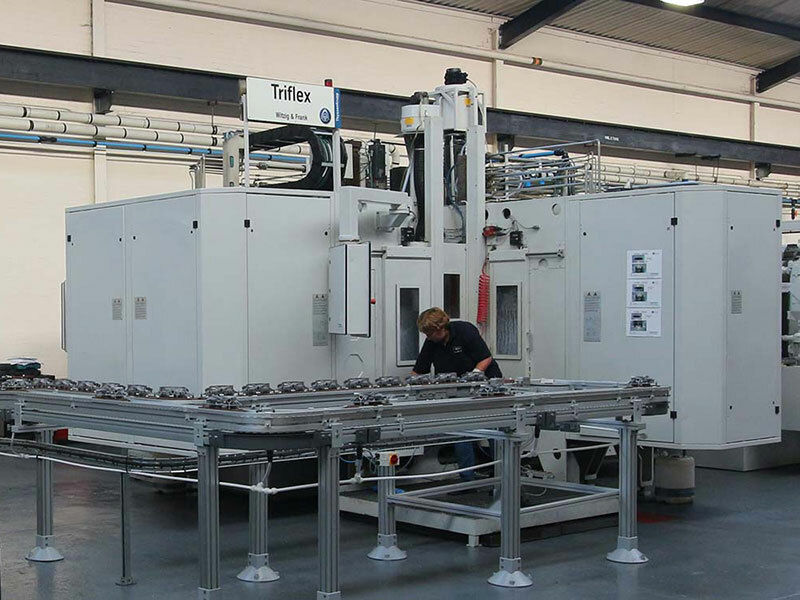 Triflex 2 Machining Centre/Rotary transfer M/c with working range X=300/1260, Y=400, Z=220 mm CNC controlled with 5 simultaneous machining turrets. 10,500 RPM on spindle tooling heads. XYZ mill – 710VMC 1 Vertical machining centre with 8,000 RPM, working range X=710mm, Y=450mm, Z=500mm. 24 tool stations and 4th axis. Software Siemens ShopMill. XYZ OP2 1 Portable VMC, 6000rpm 8 tool stations with a working range X=355mm, Y=305mm, Z=455mm. Software ProtoTRAK control. Our Pressing and Heading and Cold Forming department includes advanced presses, with up to 600 tonnes high volume capacity, plus a range of multi-blow, multi-die heading machines. Chun-Zu 1 3 blow parts header. Up to 140ppm and Ø 16mm max wire size. Essebi 1 5 die parts header. 220ppm max. Feinstanz 1 227 tonne hydraulic press with bottom and top ejection with vibratory bowl feed. Feinstanz 2 145 tonne hydraulic press with bottom and top ejection. Greenwood & Batley 1 2 blow parts header. 220ppm max. Hare 1 63 tonne hydraulic press. Hare 1 12 tonne hydraulic press. Hare 2 10 tonne hydraulic press. Hare 5 5 tonne hydraulic press. Headland 1 68 tonne hydraulic press. HEC 1 500 tonne hydraulic press with vibratory bowl feed. Hi-Ton 1 4 tonne hydraulic press. Komatsu 1 600 tonne vertical mechanical press with vibratory bowl feed. Locatelli T.200 4C 1 181 tonne hydraulic CNC press with bottom ejector. Locatelli T.200 4C 1 68 tonne hydraulic CNC press with bottom ejector. Mills 1 317 tonne hydraulic press with bottom ejection. Mills 2 227 tonne hydraulic press with bottom ejection. Mills 2 136 tonne hydraulic press with bottom ejection. Mills 2 30 tonne hydraulic press with bottom ejection. Mills 1 15 tonne hydraulic press with bottom ejection. Nakashimada Header MST-508 1 Five die, five blow, 10mm dia cut off coil fed heading machine. Nakashimada Header PF-860 1 2 die, three blow, 8mm dia cut off coil fed heading machine. National Formax FX54M Header 1 4 die, cut off 18mm dia max, 108mm max die kickout. Nu-Tap 1 Up to 180ppm. Single blow header. Rhodes 2 72 tonne knuckle mechanical press with vibratory bowl feed. Rhodes 1 68 tonne inclined mechanical press with vibratory bowl feed. Rhodes 1 30 tonne vertical mechanical press with strip or coil feed. Rhodes 5 20 tonne inclined mechanical press with vibratory bowl feed. Rhodes 1 20 tonne vertical mechanical press with strip or coil feed. Sima P4 2 Up to 300ppm. Single blow header. Ward HF 1 200 tonne hydraulic press. Waterbury Farrell 1 KLP6 Knurl/thread forming machine. Waterbury Farrell 1 KLP8 Knurl/thread forming machine. 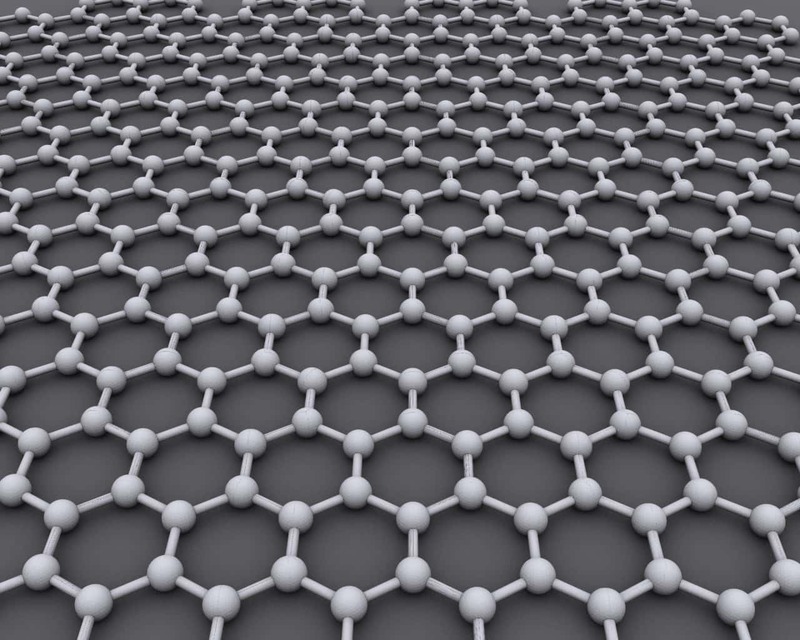 We have advanced computer aided design and computer aided manufacturing facilities, running the latest industry-standard and specialised software. Alphacam 2 Alphacam Advanced Mill, Turn & Wire. AutoCAD LT 2 2D CAD Drawing Package. Solidworks Professional 4 3D CAD Solid Modelling. 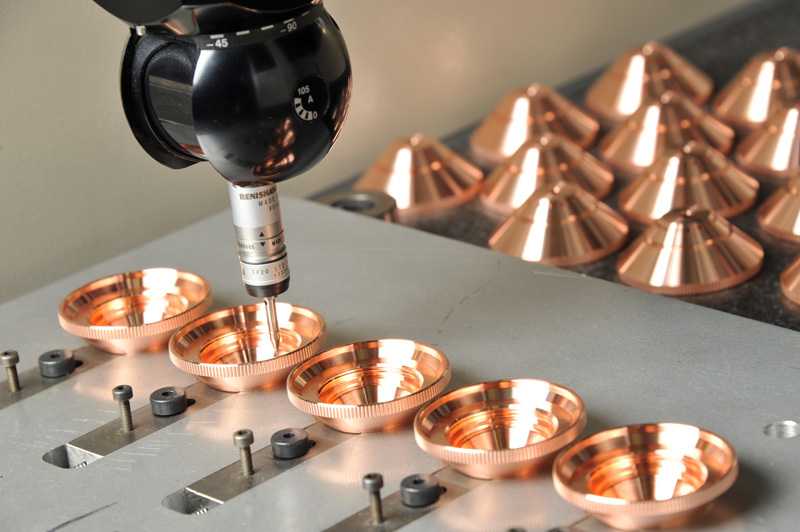 Our tool making facilities include precision spark eroders, CNC lathes and surface grinding equipment, supported by advanced prototyping systems. Agie Spark Eroder Model KOPF – 20 1 CNC Spark Eroder EDM. Fanuc Robocut a-oc 1 CNC wire erosion machine EDM. 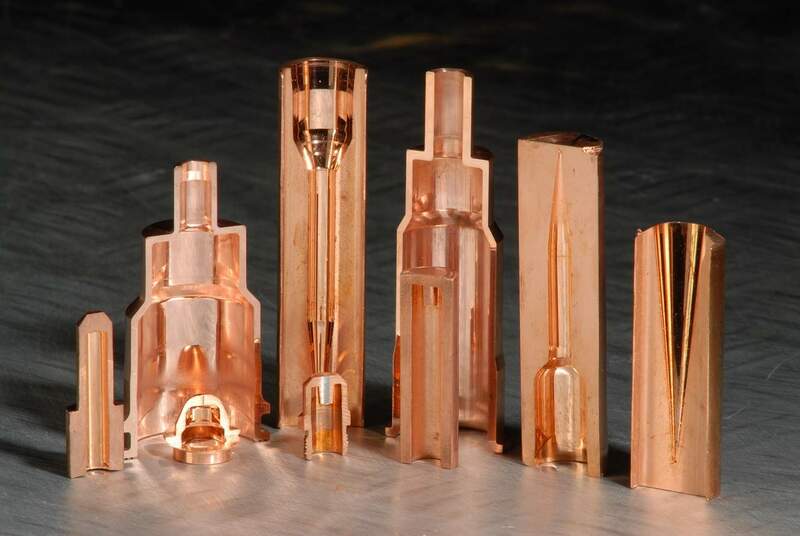 High speed non-electrolysis cutting in X, Y, U, and V axis. AI conversational programming with AI corner control function. Jones & Shipman 15-700 1 Format 15 700 CNC cylindrical grinder. Jones & Shipman 1314 1 Universal grinder. Jones & Shipman 1311 1 Cylindrical grinder. Jones & Shipman 1400X 1 Surface grinder. Jones & Shipman 540 1 Surface grinder. Churchill 1 Rotary tabel grinder. Top-Mill 1 Vertical milling machine with DRO. Bridgeport 2 Vertical milling machine. XYZ SLX 425 x1.25 Lathe 1 Tool room CNC lathe. XYZ 1600 Lathe 1 Gap bed lathe with DRO. Ø 420mm swing above bed, Ø 560mm swing in gap, 1,150mm b/c. Colchester Triumph 2500 1 Gap bed lathe with DRO. Ø 400mm swing above bed, Ø 600mm swing in gap, 1,350mm b/c. Colchester Student Lathe 1 Tool room lathe. Hardinge 1 Collet lathe. Ø 135 x 450mm b/c. Holbrook H Lathe 1 Tool room lathe. Meddings Pedestal Drill 1 Small vertical drilling machine. Delapena Speedhone 1 Ø 2” max. Ramsell Furnace 1 Small tool muffle furnace. 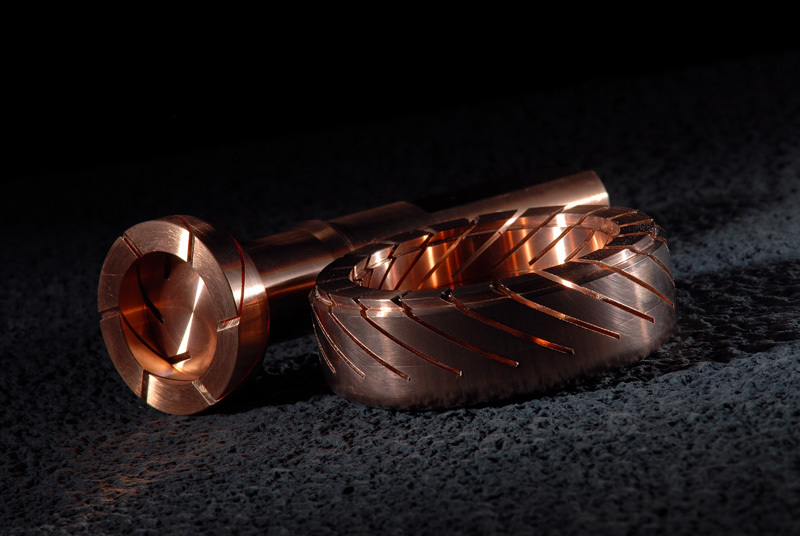 At Dawson Shanahan, we have an extensive range of tool and cutter grinders. These are extremely versatile machines used to perform a variety of grinding operations. Anca 1 CNC tool & cutter grinder. Oerlikon 2 Tool & cutter grinder Ø 12mm max. Avyac 1 Drill grinder. 3 to 26mm dia. Mario Mason Mestre 1 Flute grinder. Agathon 1 Lathe tool grinder. Hommel 1 Tool & cutter grinder. Wickman O.P.G. 1 Optical profile grinder. Agathon Cutter Grinder 1 Tool cutter grinder. Christen Cutter Grinder 1 Tool cutter grinder. 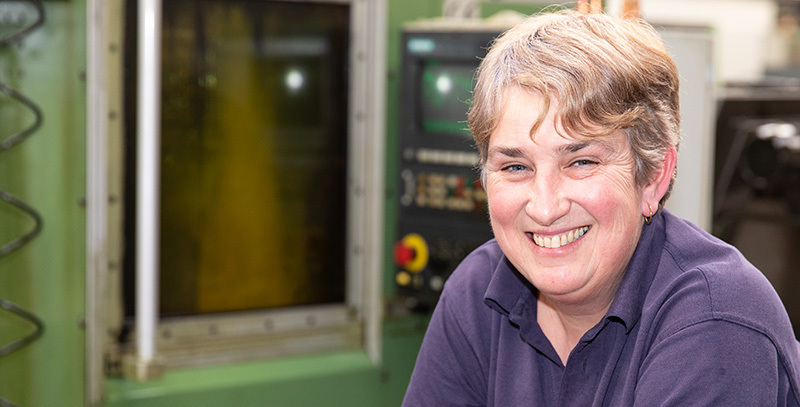 Our QC and Inspection department is among the best equipped in the UK, with the latest systems for micron precision measurement of profile, surface finish and hardness. Baty R14XL Projector 1 Shadowgraph. Electronic flatness unit 1 Flatness measurement. Keyence 1 Image Dimension Measuring System (Automatic Projector) – IM6125. Misawa Seiki Seisakusho 1 Hardness tester. Mitutoyo 1 Portable surface tester. Mitutoyo AE112 CMM 1 Co-ordinate measuring machine with Mitutoyo Geopak software. X=400, Y=300, Z=300. Mitutoyo CMM 1 Manual co-ordinate measuring machine range 505 x 405 x 405mm. Mitutoyo Contracer CV-3100 2 Contour measuring machine. Mitutoyo Crysta-Apex S CNC CMM 1 Co-ordinate measuring machine with Mitutoyo Geopak software. X=500, Y=700, Z=400 CNC. Mitutoyo Laser Scan Micrometer 1 Laser micrometer. Mitutoyo LH-600 Height Gauge 1 Electronic digital height gauge & QM Data 100 unit. Mitutoyo Micro Hardness Tester 1 Hardness tester. Mitutoyo PJ-A3000 Profile Projector 1 Profile projector & QM Data 200 unit. Mitutoyo Profile Projector P5300 1 Profile projector. Mitutoyo QM-350 Height Gauge 1 Electronic digital height gauge. Mitutoyo Roundtest 1 Roundnesss tester. Mitutoyo Surftest SV-400 1 Surface roughness measuring machine. Miutoyo Surftest SV-3100 1 Surface roughness measuring machine. Nikon Measurescope 1 Measuring microscope. Nikon Profile Projector V-16A 1 Profile projector. Pressure Tester 2 Pressure testing of castings. Taylor Hobson Form Talysurf 1 Surface flatness and roughness measuring machine. Vickers Hardness Tester 1 Hardness tester. Gagetrak 1 Gauge calibration software, inclusive of Gauge R&R. Measurelink 4 Real time SPC software. Miscellaneous N/A Various sets of: slip gauges, pin gauges, micrometers, digital callipers, thread gauges & gap gauges. 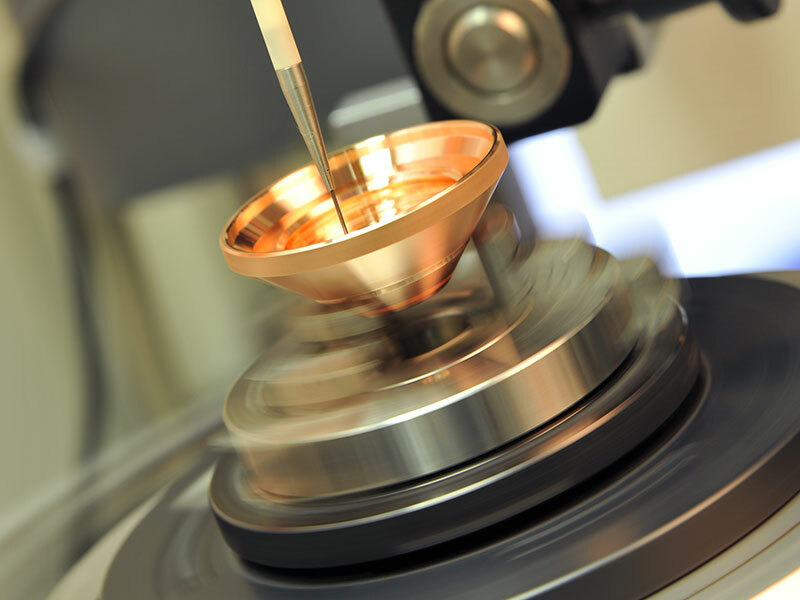 Our range of laboratory polishers and grinders allows us to provide surface treatments to components and materials in house to our exacting standards. Abrasive Cutting Machine 1 Abrasive disc cutting machine. Buehler Hand Grinder 1 Grinder for laboratory. Struers Presto Press 1 Laboratory preparation press. Metaserv Polisher 1 Laboratory polisher. 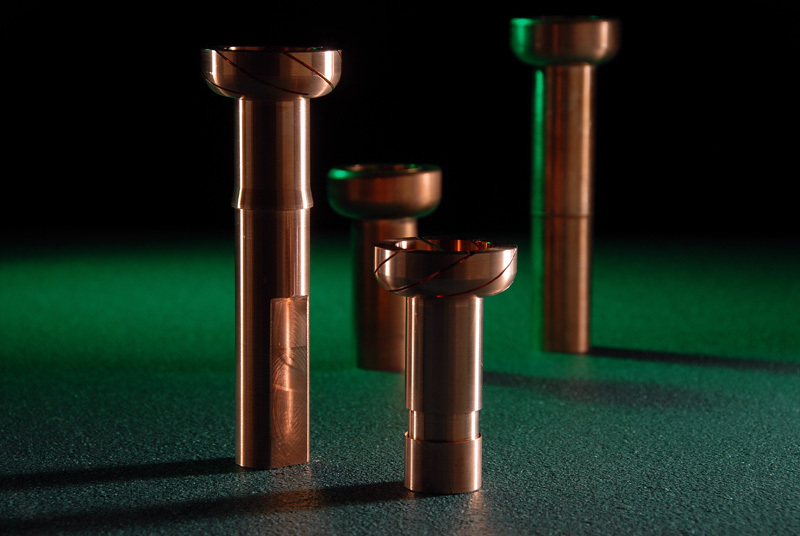 Our systems for materials and component preparation and finishing include heat treatment, thread rolling, degreasing, laser marking, custom packaging and JIT despatch to locations around the world. EZset 400 2 Tool pre-setter. Messma – Kelch 2 Tool pre-setter. Flo Cropper 1 Auto bar feed cropper 40 dia max bar capacity..
Fastener Wire Drawer 2 Wire Drawing Machine. Wagner 1 Automatic circular cut-off saw. Ø 97mm max. Kaltenbach SKL400 1 Up-cut circular cut-off saw for non-ferrous materials. Karl Roll 1 Modified alcohol degreaser. Multimatic Degreaser 1 Auto degreasing plant. Rofin Basel 1 Laser marker. Seny thread roller 2 Ø 40mm x 3mm pitch max. EWN Flat Die Thread Roller GW62 1 Auto flat die thread roller capacity M8 x 60 long, vibratory bowl feed. Reed A22 Thread Roller 1 Hand operated horizontal thread roller 82mm max dia x 76mm long thread. DS Cam Miller 1 Kummer K20 cam milling. Adcock & Shipley 1 Horizontal slotter. Hardinge DSM59R 2 Manual lathe with c/slide and turret. Various Drilling Machines 4 Manual pillar drilling machines. Norton 1 Hand fly press. Peter Wolters 1 Double sided lapper. Hahn & Zolb ZL800H 1 Double sided lapper. Flexibox Mark 4 1 Single sided lapper. Cetema 1 Vibratory, abrasive media deburring. Guyson 2 Manual bead blast cabinets. Guyson 1 Automatic bead blast cabinets. Barrel Machines 3 Cruickshank type barrels. Carbolite Electric Furnace 1 Electric muffle furnace. 8” BTU Furnace 1 8” wide continuous belt hydrogen furnace. 6” BTU Furnace 2 6” wide continuous belt hydrogen furnace with vibratory bowl feed. Swarf Baler 1 Swarf baling machine. Centrifuge 1 Swarf oil residue spinning machine. Click the button to download our capacity sheet.